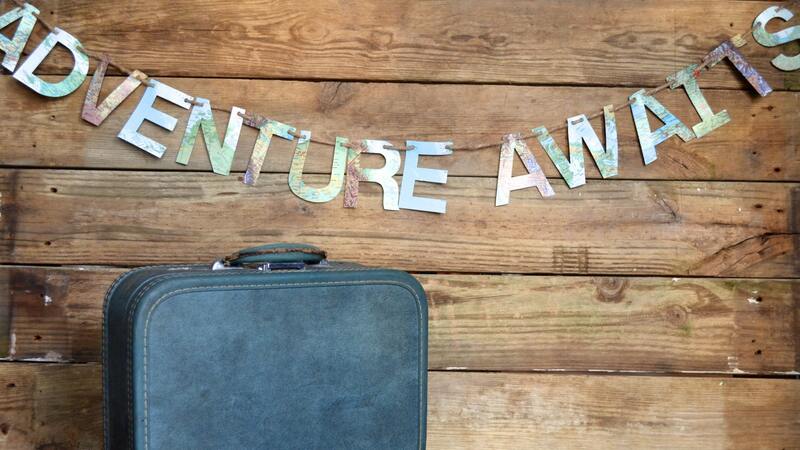 Vintage Atlas/Map Paper Banner - Choose from: Adventure Awaits, Let The Adventure Begin, Traveling From Miss To Mrs, Happy Birthday, etc! 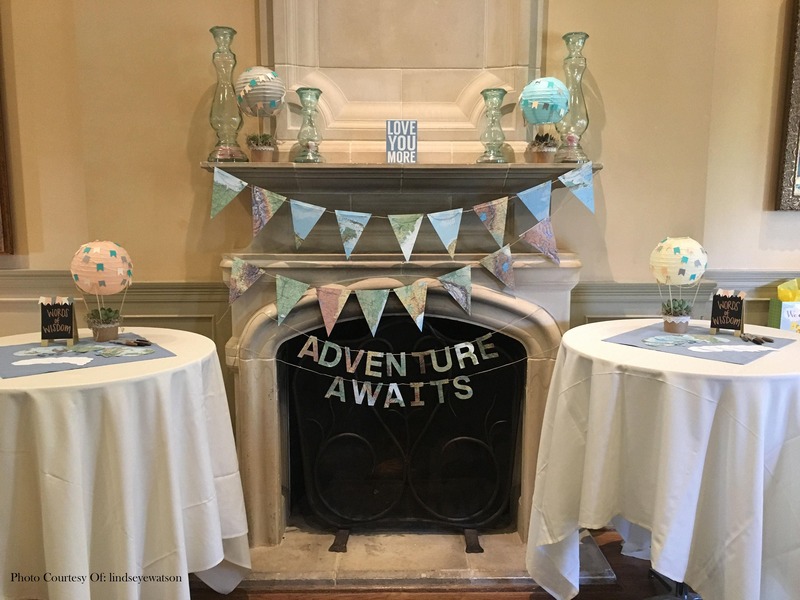 Life is a glorious adventure and these "Adventure Awaits", "Let The Adventure Begin", "Traveling From Miss To Mrs", "Happy Birthday", or "Kiss The Miss Goodbye" banners are a perfect way to celebrate that! 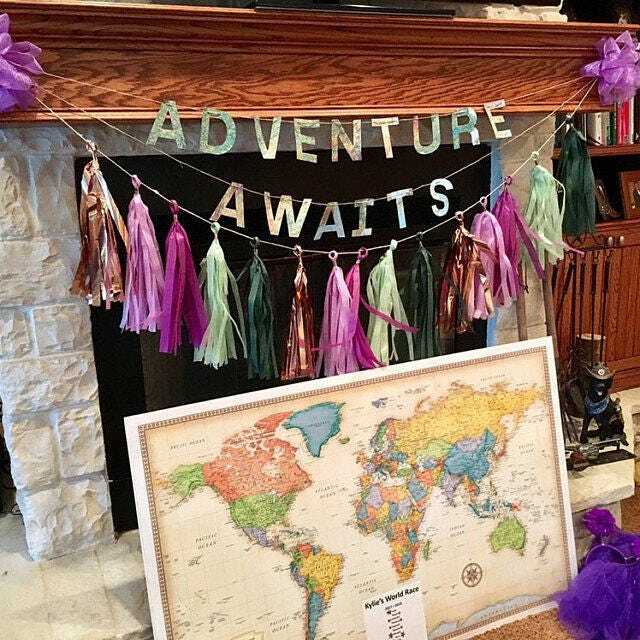 We make each garland from 4" tall letters that we cut from vintage map/atlas paper and then thread them onto a 10-foot length of jute twine. Because of the differences in the vintage maps, no two banners are exactly alike, but each will closely resemble the one in the pictures above. Use the drop down menu to select which banner you would like. 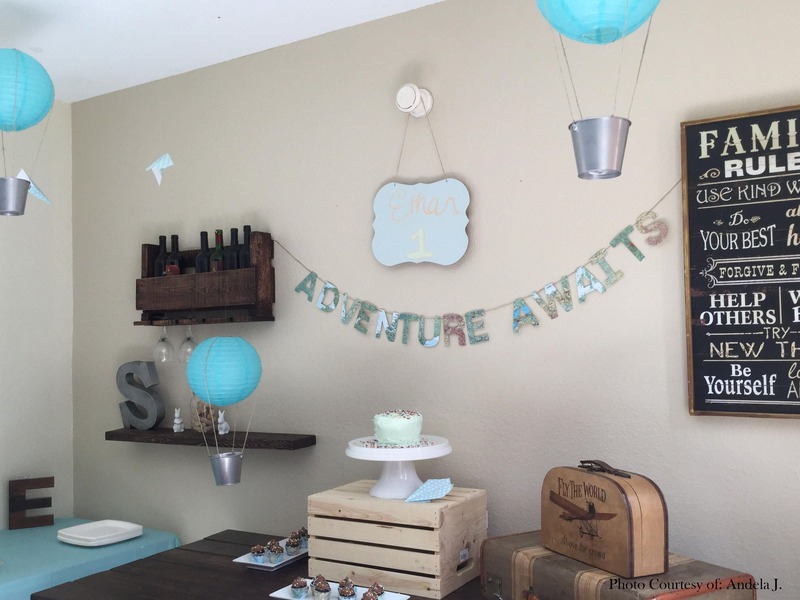 Would you like the letters in another color (or combination of colors) or a different ribbon? Just let us know - We love custom orders! Arrived quickly and looks great! Loved it all, came packed nicely, easy ordering.